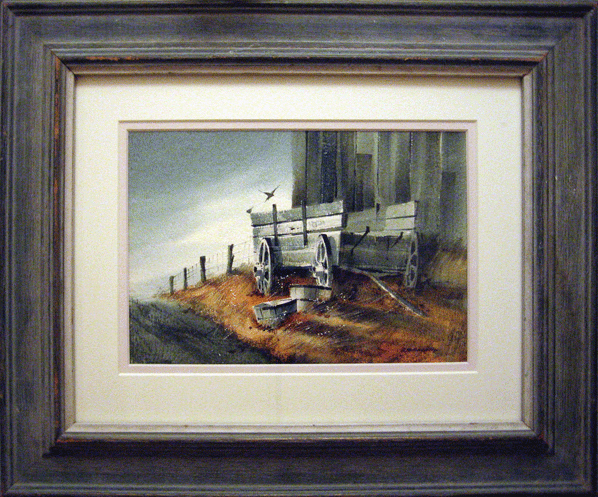 Mr. Bjorkland studied at the Hartford Art School and the Art Institute of Pittsburg becoming a master watercolorist. He has been exhibiting his work for over 35 years and has won numerous awards. His art can be found in numerous galleries and has been reproduced in poster form which have become hudgely popular and can be found throughout internet galleries. He currently resides in New Jersey and is a member of the New Jersey Watercolor Society. He is listed in the American Artists of Renown. His pieces are know for evoking a sense of piece and calm.